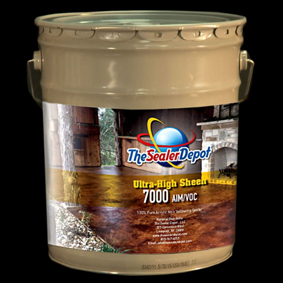 This is a low VOC high gloss pure acrylic cure and seal that protects concrete surfaces such as stamped concrete. 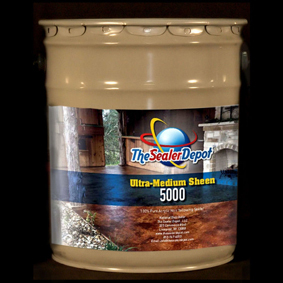 It is non- yellowing and will enhance the color stamped concrete and integral colored concrete. 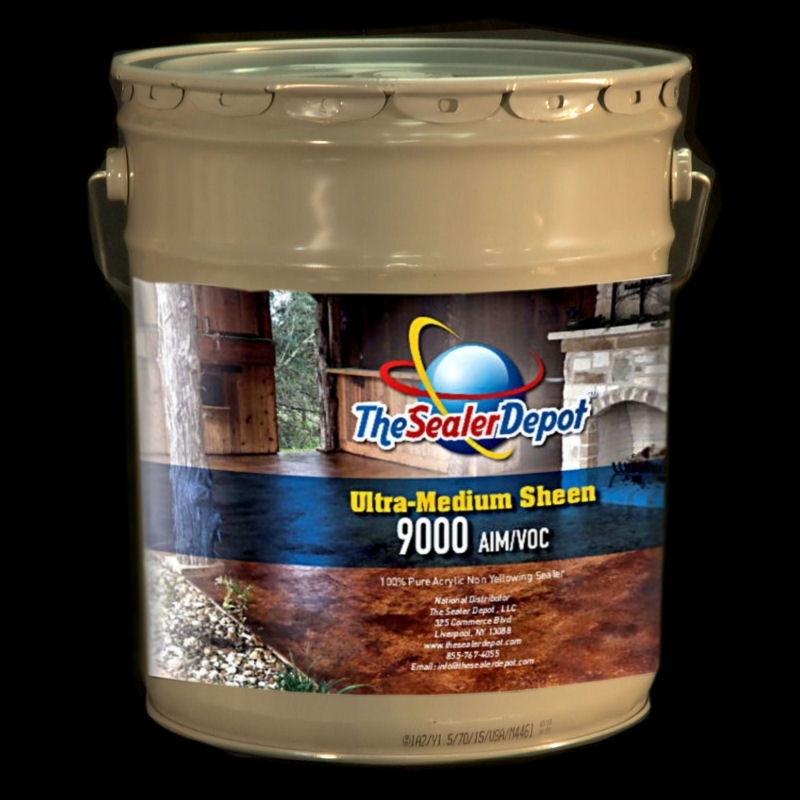 This sealer will provide protection against the damaging effects of UV light, weather, traffic, salt spray, dilute acids and alkali. It is highly recommended for exterior use. 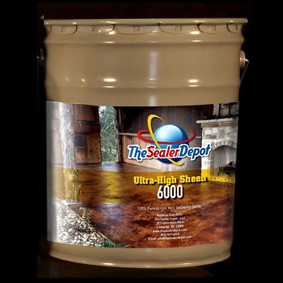 This sealer cannot be sold in California, where tertiary butyl acetate is not approved as an exempt solvent. As regulations change, the user should check with local authorities for applicable regulatory requirements.